Free .PDF on Positional Asphyxiation and the cues to watch out for. Written by Registered Nurse, Jacintha L Murphy. 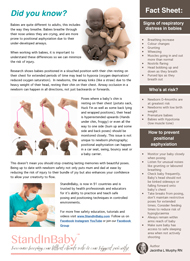 Positional Asphyxiation is one of the top 15 causes of Infant Deaths in the US. 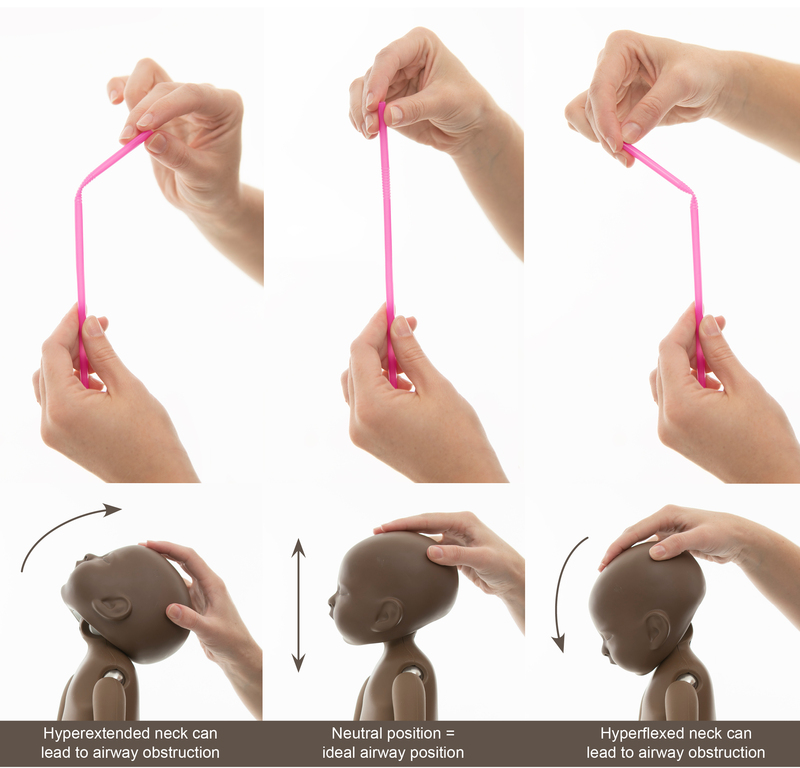 In an on going effort to ensure all our babies remain safe during their newborn photography sessions, we have created a Free .PDF on Positional Asphyxiation and the cues to watch out for when you are posing and working with newborns. At StandInBaby we believe that the information you receive should come straight from qualified health professionals. That is why ALL our fact sheets, videos and educational material is produced in conjunction with Registered Doctors, Nurses, and Physiotherapists. This Fact Sheet has been written by Registered Nurse, Jacintha L Murphy. We are so excited to see this information being translated by photographers around the world.